GREENWOOD, Ind. -- A Greenwood man who told police he was a “sovereign national,” and who was found with a rifle and ingredients for a bleach bomb, was sentenced Monday to 37 months in federal prison for illegally possessing a firearm. Christopher C. Byrne, 32, was arrested in August 2016 when police allegedly spotted him driving suspiciously through the Greenwood Park Mall, where a number of car break-ins had recently occurred. Another so-called "sovereign citizen" – John Jones Bey, 52 – is facing charges of attempted murder for allegedly shooting at constables trying to serve him an eviction notice. Read the full story about that case here. Inside his vehicle, police found a Ruger 10-22 with an optical scope, a homemade suppressor and an extended “banana clip,” along with water bottles filled with bleach and ammonia. If combined, police said the chemicals could produce toxic chloramine gas. At the time, Byrne was already a convicted felon and prohibited from possessing a firearm. He was found guilty of theft in Marion County in 2015 after federal authorities raided his apartment and found numerous items of stolen police equipment, including an AR-15 rifle that had been stolen out of a Greenwood police car . That car was subsequently set on fire outside the officer's home. The original judge in that case was replaced at the request of the defense after they learned their client had been researching the judge’s home address online. Byrne pleaded guilty in February to being a felon carrying a handgun and operating a vehicle while being a habitual traffic offender. 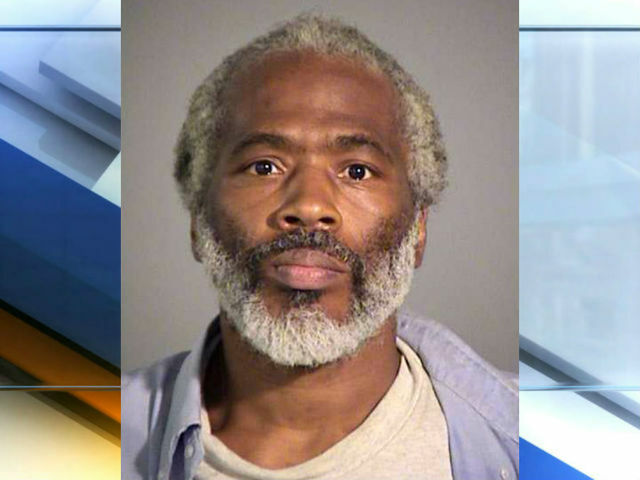 He was sentenced to more than 36 months in Indiana prison on those charges. On Monday, a federal judge accepted Byrne’s plea of guilty to being a felon in possession of a firearm and sentenced him to an additional 37 months of incarceration, followed by 2 years of supervised release. A spokesman for the U.S. Attorney’s Office said Byrne will begin his federal sentence after serving the remaining six months on his state sentence.